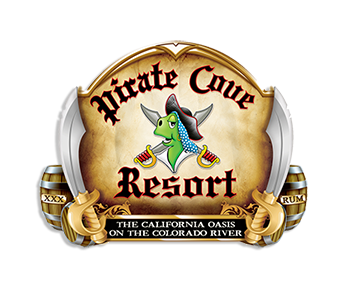 Come out to Pirate Cove and join us Saturday April 11, lots of entertainment live DJ also get a chance to dunk one of our beautiful women of Pirate Cove in the dunk tank. We will be raffling off multi variety of sailor Jerry giveaways. Please come its going to be a tank load of fun on April 11th from 2 pm to 5 pm.